£1500 Welcome Bonus + 100 Extra Spins! The name Grand Ivy conjures up images of a majestic casino with roots in a gaming hotspot like London's Knightsbridge. However, the reality is somewhat different, because the Grand Ivy Casino is gaining fame online, having only been launched in early 2016. As well as securing a fully accredited licence, the Grand Ivy has linked up with some of the leaders in slot gaming software and technology to create a site that aims to match the best for options. Add that to an ethos of offering deluxe promotions, high-end style and 24/7 support – and Grand Ivy has the scope to gain real traction in the slot and casino gambling industry over the next few years. The team behind the Grand Ivy Casino implemented a high-roller strategy when forming the site in 2016, creating an operation which includes an array of slot machine and casino games from developers including NetEnt, Amaya, NYX and Leander. 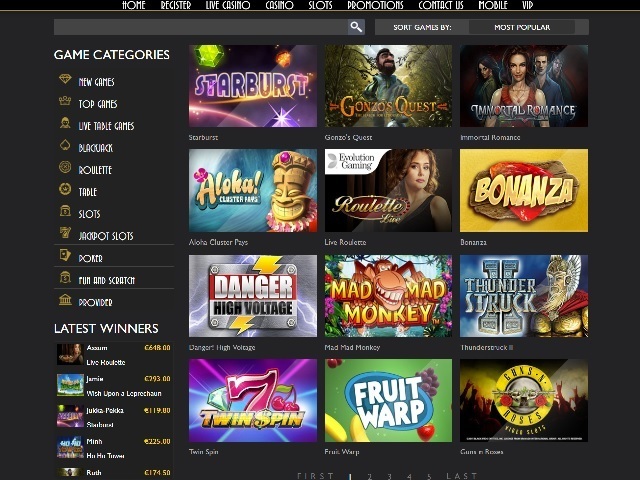 The extensive gaming options are delivered with a touch of class, thanks to a very stylish slot gaming lounge that makes it easy to play some of the web's best casino titles via desktop, laptop or mobile. With an array of new releases and bonafide classics, Grand Ivy members can enjoy the best of both worlds. If you’re an online slot gamer who likes glamour and a James Bond-type feeling to proceedings, then Grand Ivy Casino certainly delivers. The site features a black lobby and white stone casino imagery, laced with gold and white navigation. And with a glamorous couple also gracing the casino's homepage, Grand Ivy offers high-end allure for slot players. But the site isn't just for show – there's real substance to the user experience, whether playing at home or on the go. The site's design and fonts give the illusion of having plenty of 'space' – the navigation feels large and very clear, but manages to retain a certain innate elegance. This makes it intuitive and a breeze to get around the site, including the Join Now, Casino, Slots, Live Casino, Mobile, VIP and Contact Us options. With separate sections of the site for video slots and other casino niches, it's also easy to play the games you want without any stress. Slot players at Grand Ivy Casino can play in excess of 300 regular video slots and 30 jackpot slots, with each genre having its own subsection within the main Slots page. 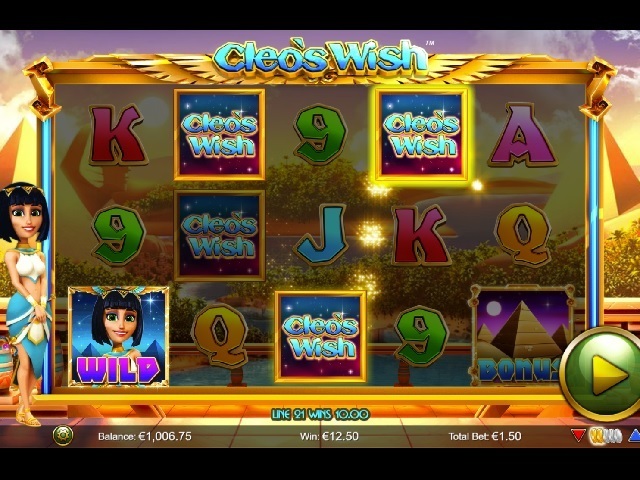 With slot machines fuelled by big industry names such as NetEnt, Amaya, NYX and Leander, the quality and depth of slots available is excellent, whether gamers desire rich graphics, complexity, big stakes gaming or interactive features. All the games can be located by using Search by Title, Most Popular, Most Recent or A to Z. 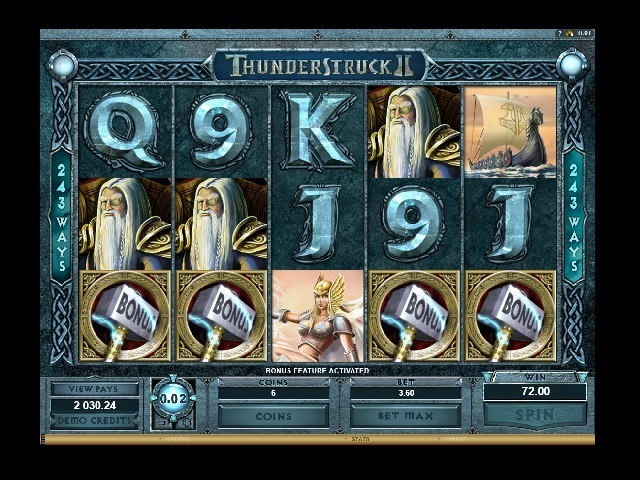 Players can also check out the latest real-time jackpots won at the site, with a scrolling payout box at the side of the screen. Does Grand Ivy Offer Progressive Jackpot Slots? Surf to the doors of Grand Ivy Casino and you’ll be greeted with the site's live progressive jackpot pool, which is frequently well over £10 million, linking in to progressive jackpot slots such as Mega Fortune, Top Cat, Hall of Gods and Fruit Fiesta. The site contains over 30 jackpot slot machines with access to some of the best progressive pools on the web, providing the potential for multi-million pound wins for the luckiest players. 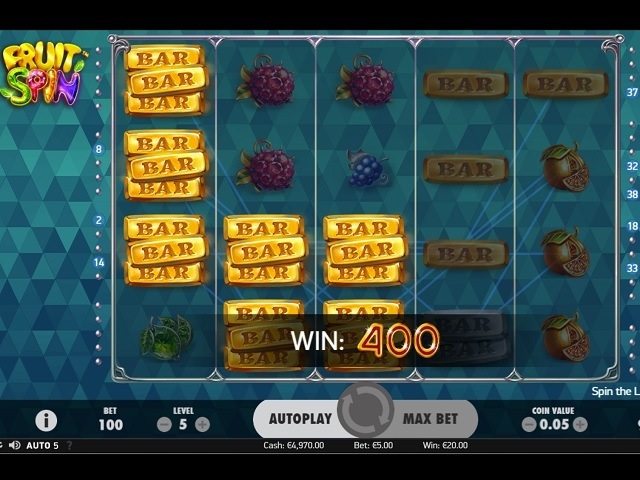 Can Players Demo Grand Ivy Casino Slot Games for Free? Given the Grand Ivy's style and glamour, it does have VIP credentials. So in some ways, the fact that the site's slot machines and casino games can’t be played for free or previewed without placing a real money bet perhaps isn't surprising. Some players may find this a slight negative, but the site's high-end software ensures few will be disappointed with the quality inside. Funding choices at the Grand Ivy online casino meet the needs of the modern gamer, with options including VISA, Mastercard, Skrill, Bank Transfer, paysafecard and NETELLER. E-wallets offer the fastest movement of funds, with other methods matching those found typically at the web's leading gambling venues. Players at Grand Ivy are welcomed by a range of bonus promotions which position the site competitively against market rivals. Typically, this includes a deposit bonus and free-spin offer, with play-through requirements on winnings. While free-play options aren't possible, players can use the site's bonuses to get a feel for the place without needing a large budget. In addition to regular special promotions and tournaments, the brand has a VIP club that aims to be one of the industry's finest. It includes a high level 'Centurion' level, permitting access to a personal VIP account manager and exclusive benefits such as holidays. Backed by the latest anti-fraud and security systems, Grand Ivy offers total confidence, backed-up via 24/7 live chat and email support. Although the site doesn't offer phone support, the live chat is fast, courteous and likely to solve the needs of virtually all members via laptop or mobile device. This offer is valid to new players only. A minimum deposit of £20 is required. The minimum withdrawal from your cash funds is £20. Your cash deposits can be withdrawn at any time, unless we have reasonable grounds to suspect promotional abuse or irregular play. You can find more about this here. If you withdraw your cash deposit, then the accompanying bonus offer is revoked at the same time. Only one bonus offer is awarded per account per player. We have the right to suspend this offer if you are in breach of this clause. This offer is only available to customers residing in the United Kingdom. Our Website terms and conditions apply in full. These can be found here. Our standard promotional terms and conditions also apply. These can be found here. Should you withdraw any of your cash deposit during the same time that your bonus is active, then you revoke the bonus and your bonus funds will be removed immediately. This offer gives you the following bonus: 100% of your first deposit up to £300 + 25 bonus spins on Starburst,, 25% of your second deposit up to £800 plus 50 bonus spins on Aloha Cluster Pays, and 50% of your third deposit up to £400 plus 25 bonus spins on Gonzo’s Quest. Winnings from bonus spins are capped at £100. 10. There are wagering requirements for you to turn these bonus funds into cash funds. This is 35 times the initial value of the bonus fund + your cash deposit. Games contribute differently to the wagering requirements. The list of games and their respective weighting towards the wagering requirement can be found here. The maximum bet for any of your bonus funds is limited to £5. Should you bet higher than this using your bonus funds, you revoke such bonus funds and they shall be removed from your account. Any unused (i.e. not wagered) bonus funds not used within 30 days will be removed from your account. Unused bonus spins will be removed within 72 hours from your account. Bonus funds can’t be withdrawn until you have met all of these requirements above. Only cash funds can be withdrawn at any time and at your request. Everything relating to our Loyalty Points system, including its terms, can be found here.